Yesterday, NASA confirmed a very vital piece of information to all mankind: we now know that the sun is, without a doubt, a sphere. 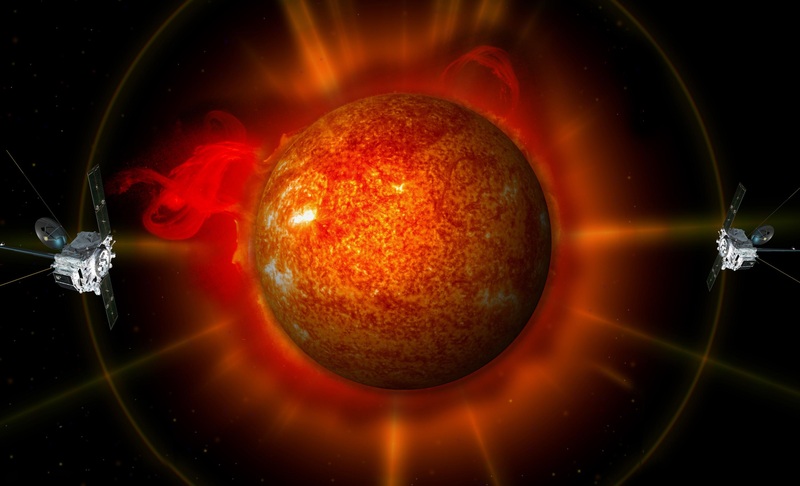 For the first time, the space agency is able to see both the front and back of the sun. Luckily, there were no surprises. NASA now has an uninterrupted feed of both sides of the sun, allowing it to monitor and gather invaluable information about its health and inner workings. To obtain the 360 degree view, NASA launched twin STEREO probes into opposing orbits of the sun. Each satellite sends back high resolution pictures of half of the star and computers here on Earth combine the images to form a full view. The human eye is no match for these cameras. The probes can actually take pictures of four wavelengths of extreme ultraviolet radiation, giving scientists even more important information on a consistent basis. The STEREO probes left earth in Oct. 2006 and have been working toward alignment ever since. The two probes aligned on Feb. 6, 2011, which is when NASA received its first full view of the sun. The agency receives new photos every 10 minutes. NASA has been busy lately. In the last few months it has discovered alien life on Earth and discovered several habitable planets outside of our solar system.